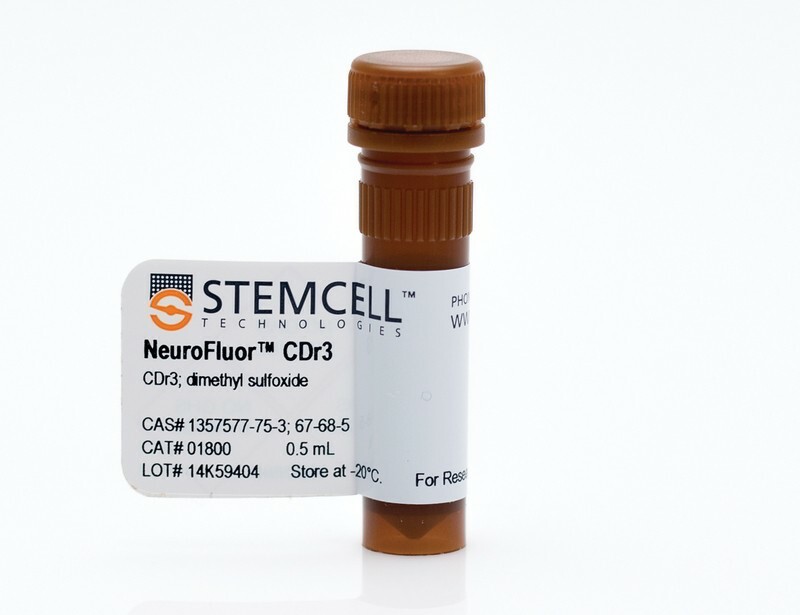 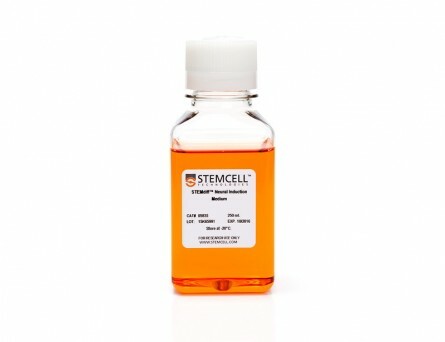 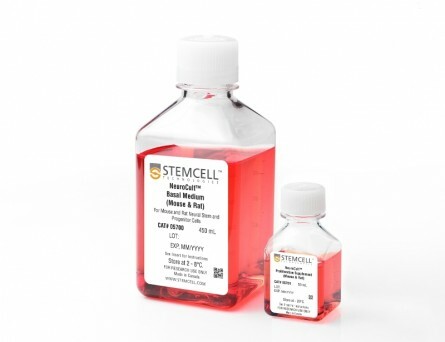 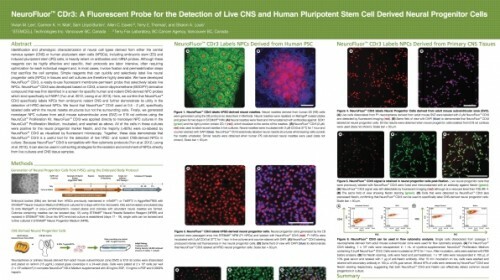 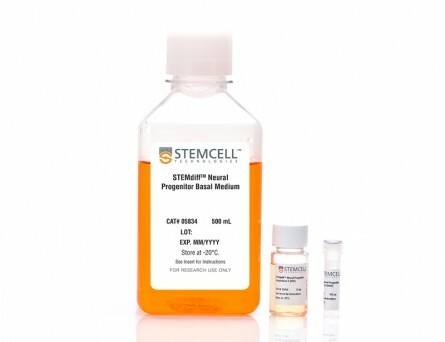 NeuroFluor™ CDr3 is a membrane-permeable fluorescent probe that selectively labels live primary and pluripotent stem cell-derived neural progenitor cells. 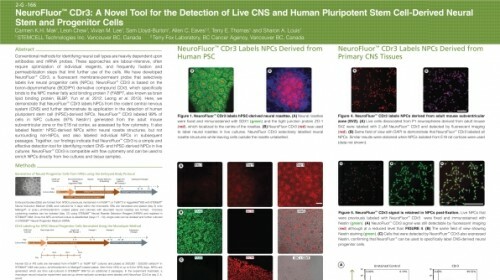 NeuroFluor™ CDr3-labeled cells can be visualized using fluorescent imaging, quantified using flow cytometry and isolated using FACS. 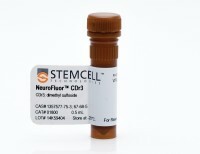 NeuroFluor™ CDr3 binds specifically to mouse, rat and human fatty acid binding protein 7 (FABP7). Fluorescent properties: excitation 579 nm, emission 604 nm.